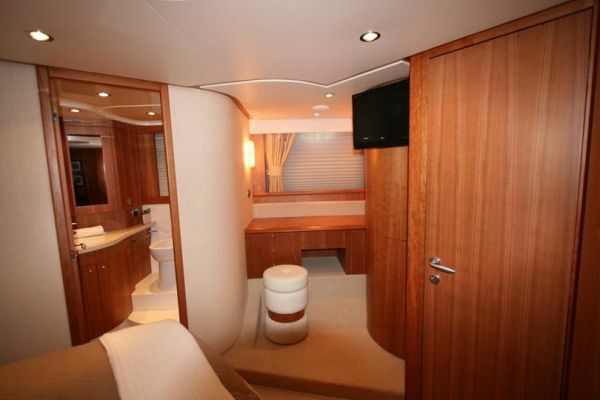 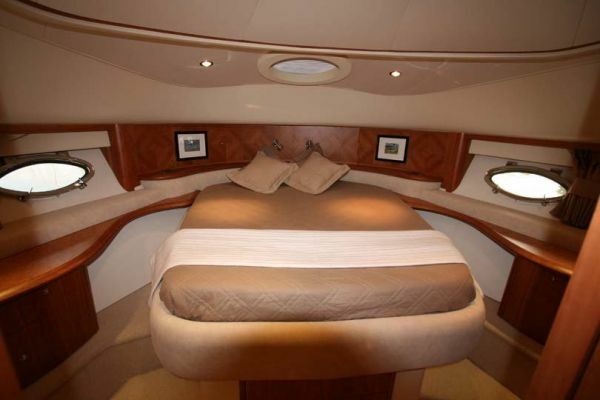 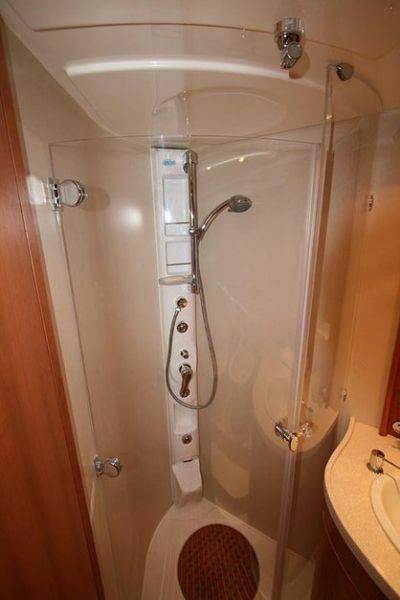 Radio/cd player, music in all cabins Tender with o/b for waterskiing, snorkeling etc. 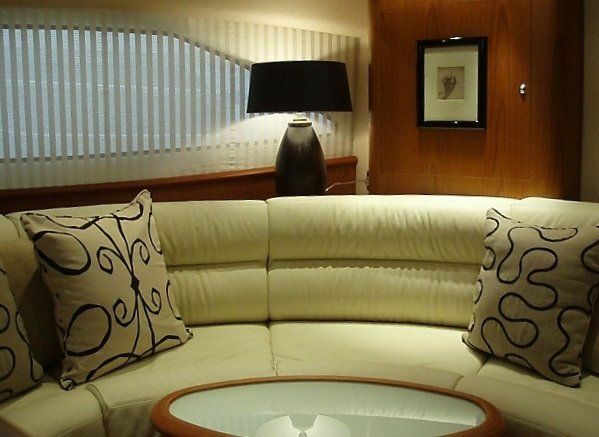 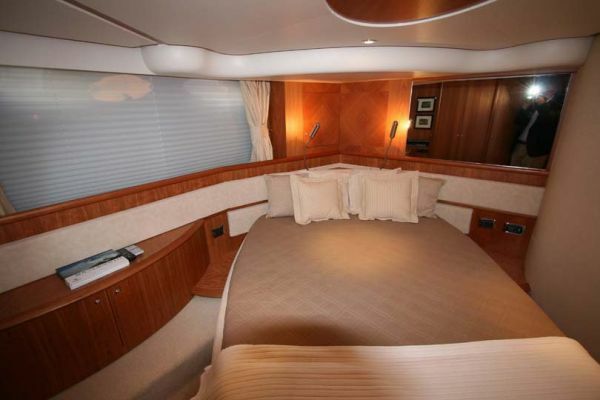 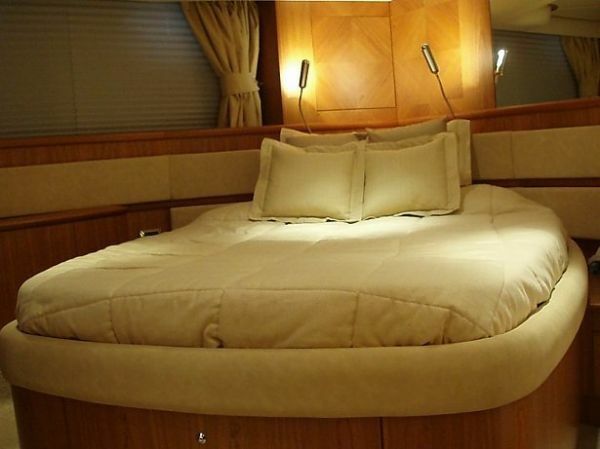 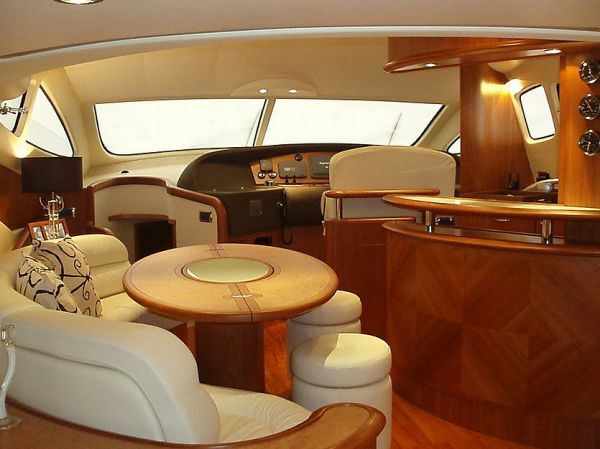 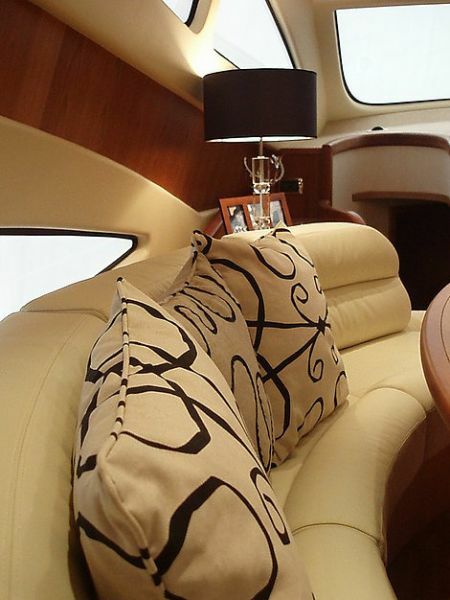 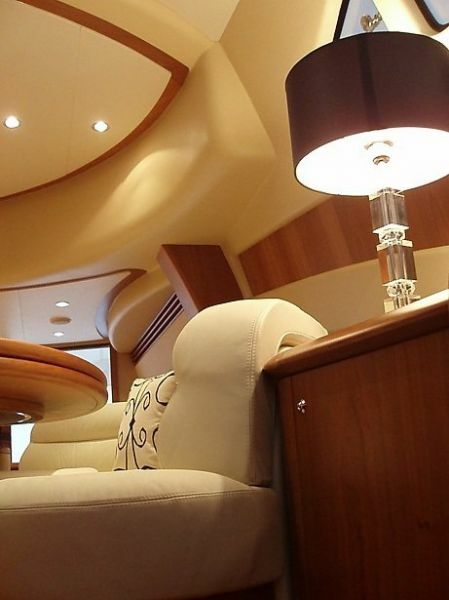 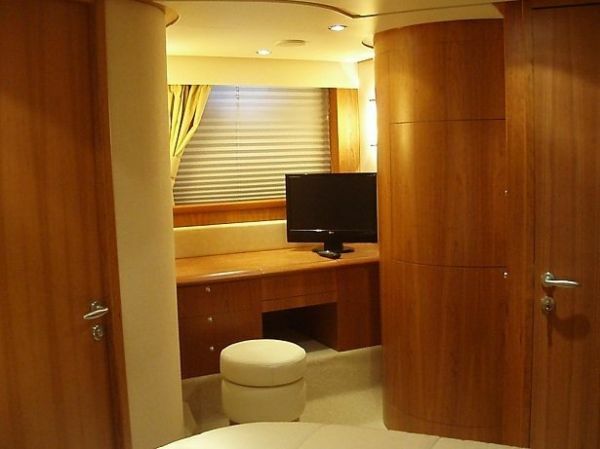 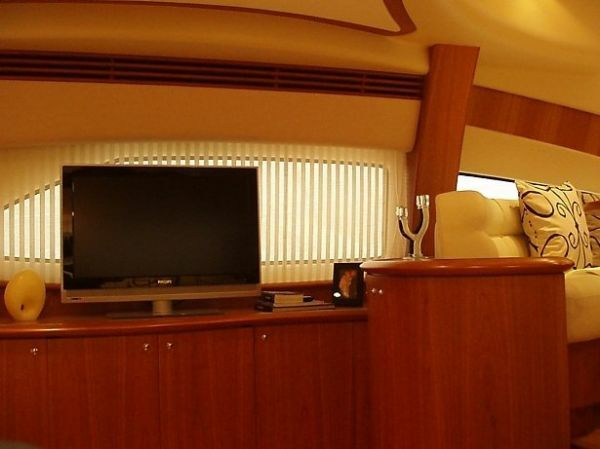 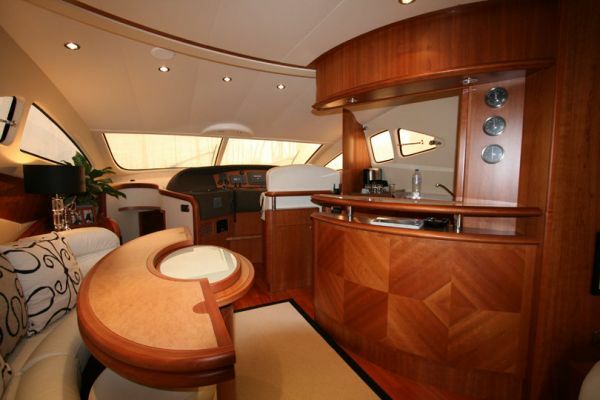 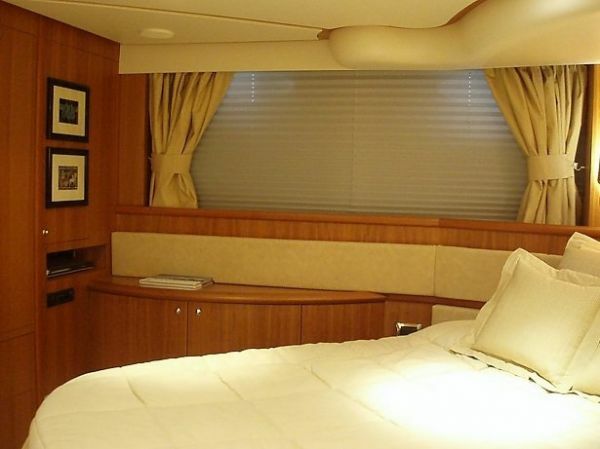 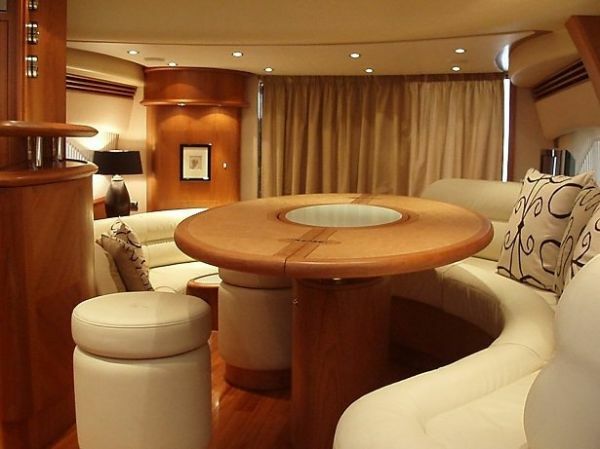 The Aicon 56 Flybridge is one of the most demanded yachts of the Aicon series. 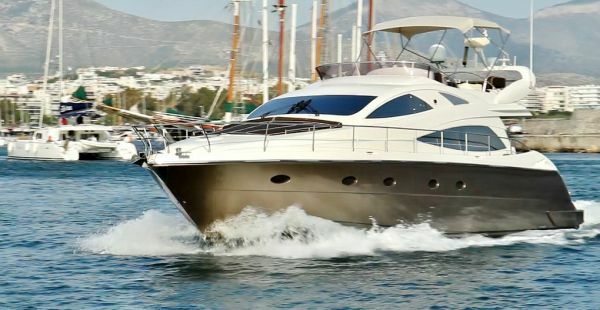 The spacious flybridge, the saloon and the dining area, the fully fitted galley, the luxurious staterooms and the comfortable veranta deck guarantee maximum enjoyment for the guests.